Producer and director Irene Méndez has been incredibly busy since graduating from New York Film Academy’s producing school, working on multiple films that have made several festivals and garnered a great deal of press and attention from the industry. Méndez originally hails from Madrid, Spain. In 2016, she enrolled in the 1-year Producing conservatory at New York Film Academy (NYFA). 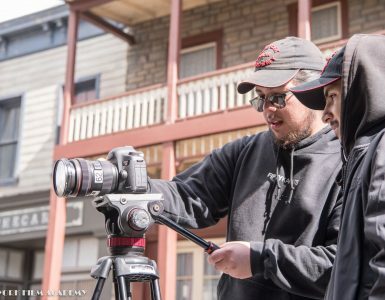 While studying at NYFA’s New York city campus, acquiring strong project management skills as well as a hands-on filmmaking education from experienced industry professionals, Méndez completed production on several films in multiple roles. 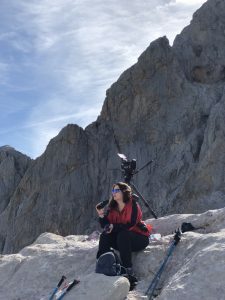 This included her own film Tinnitus, which she wrote, directed, and produced, as well as several NYFA thesis films—From Me to Me, directed by Moe Myat May Zarchi; Lighter and Cigarettes, directed by Rafael Cintra; and Almost, directed by Mahair Kahn. 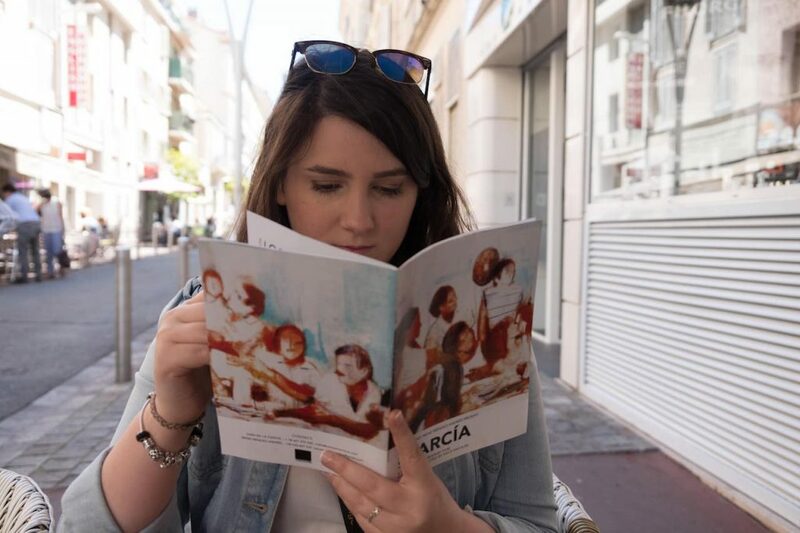 These projects, as well as other films Méndez produced, have accrued numerous awards and Official Selections from film festivals around the world. 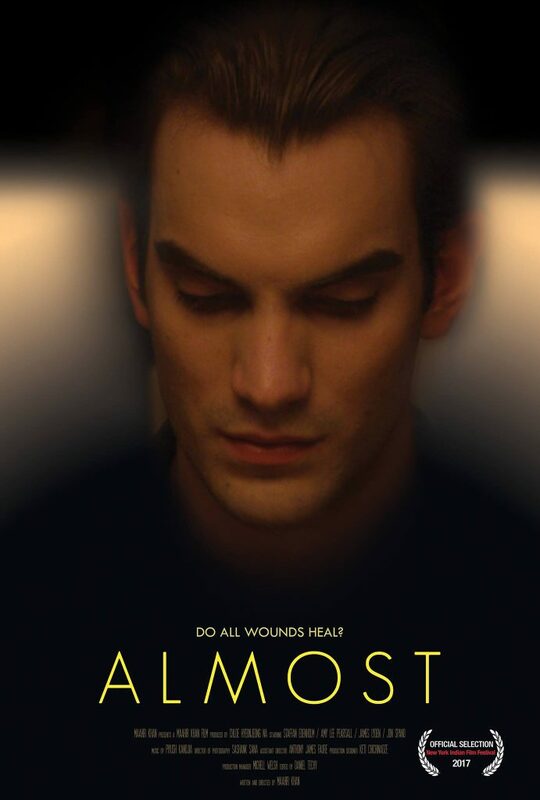 Almost (2017), which Méndez worked on as 2nd Assistant Director and Script Supervisor, was an Official Selection in the New York Indian Film Festival. 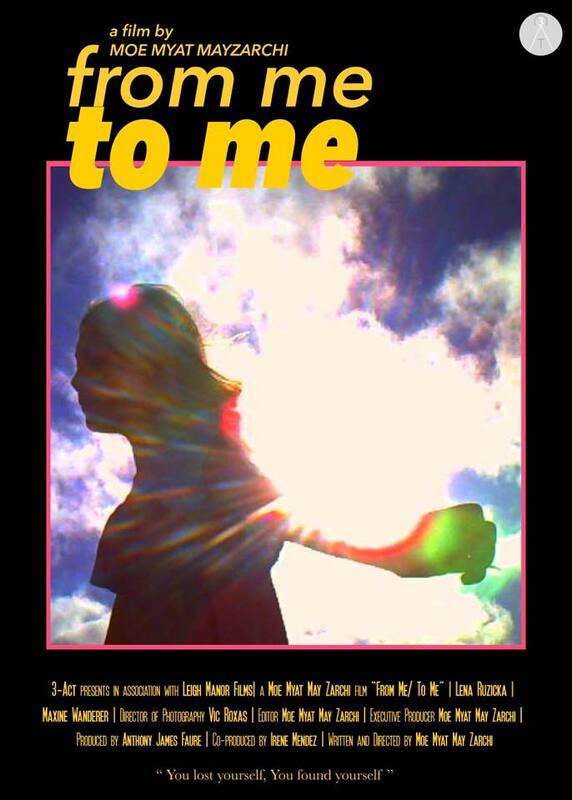 From Me to Me (2018), which she co-produced, won Best Woman Filmmaker at the Barcelona Planet Film Festival and was an Official Selection in Myanmar’s Wathann Film Festival. 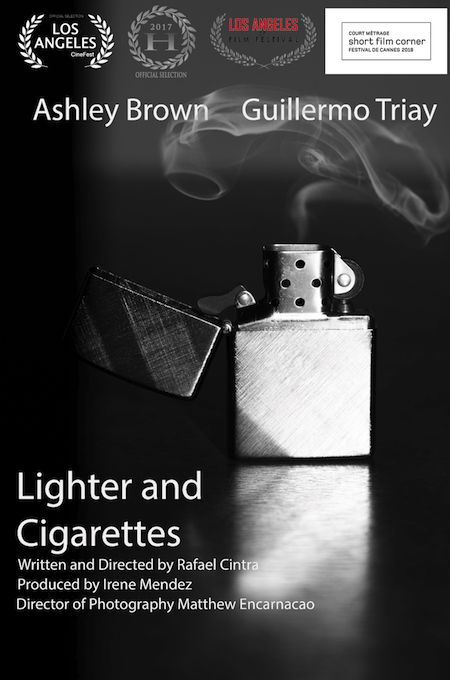 Lighter and Cigarettes (2017) was produced by Méndez and was a Semiinalist at Los Angeles CineFest and an Official Selection for both the Los Angeles SR Film Festival and Hope Film Awards. 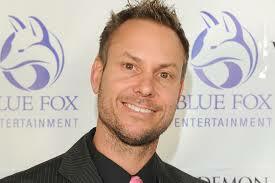 Additionally, it was part of the Short Film Corner at the world-renowned Cannes Film Festival. Tinnitus (2017) was a Finalist or Semifinalist at multiple fests, as well as an Official Selection of New York Film Screenings, Women’s Only Entertainment Film Festival, Bridgwater and Taunton College Film Festival, Hope Film Awards, Barcelona Planet Film Festival, and the Los Angeles SR Film Festival. After graduating, Méndez also produced Obini Bata (2018) which was directed by Damian Calvo. 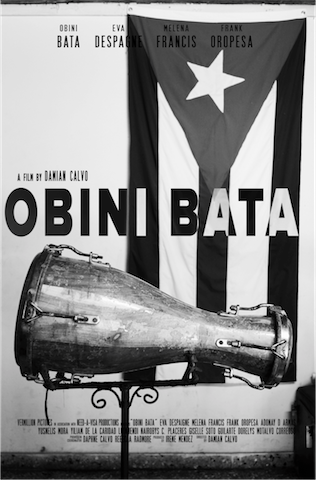 The short documentary profiles the first women to perform with Batá drums in Cuba, drums traditionally forbidden for women. 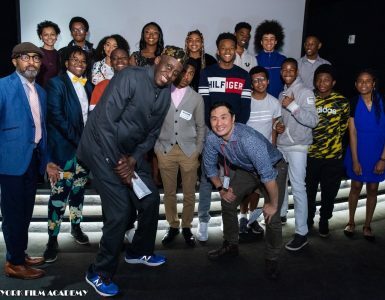 The film has won the Audience Award for Best Short Film Documentary at the Edmonton International Film Festival and has been an Official Selection at Lady Filmmakers, Women in Film and Television Atlanta, The Pan African Film Festival, and The Chicago Feminist Film Festival. 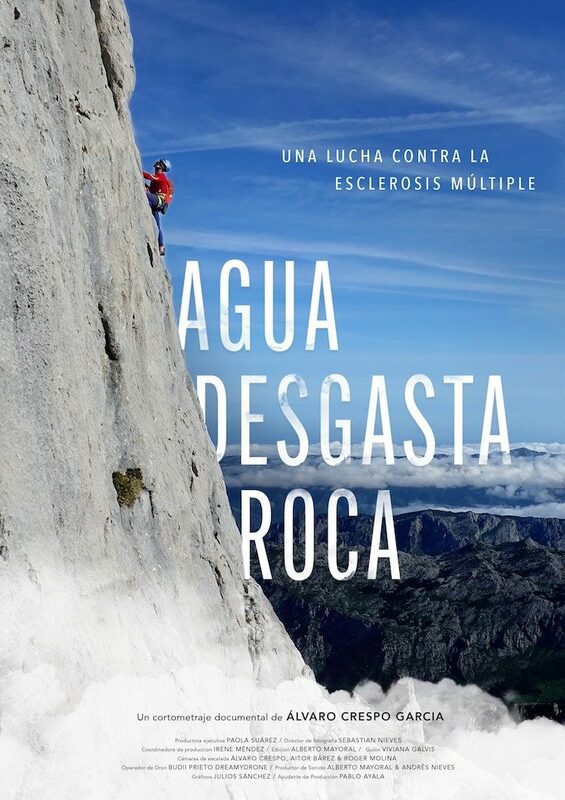 Méndez is also in postproduction for Agua Desgasta Roca, a documentary short about a rock climber diagnosed with multiple sclerosis. The film has already won the Premios Solidarios from Fundacion Merk. Currently, she is working on two additional documentaries, Los García, and Costus. 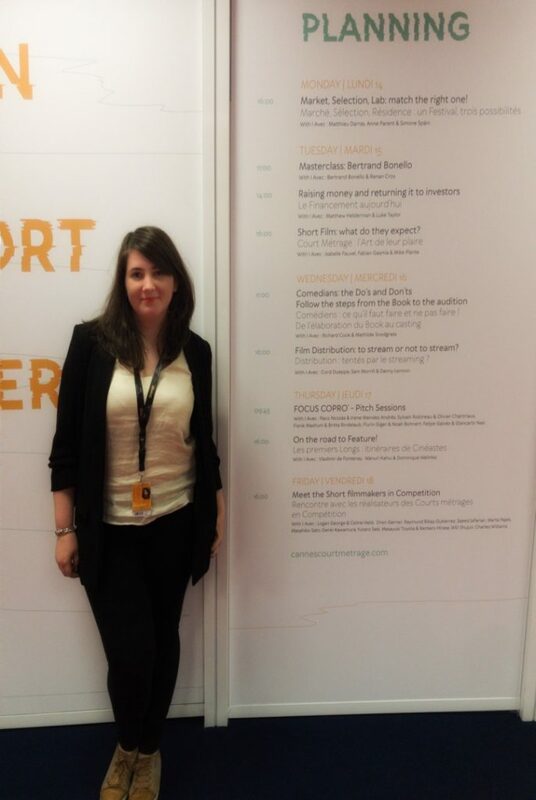 Los García, a feature film, was featured as part of the Focus CoPro pitching event at the Cannes Film Festival. It was also one of five winners at the La Incubadora competition, and was featured at Abycine. 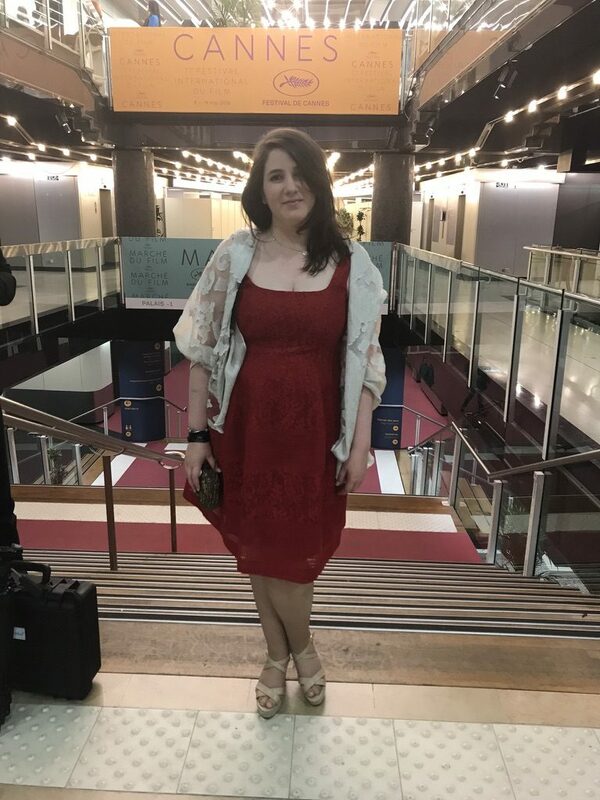 The New York Film Academy congratulates Producing alum Irene Méndez on the multiple successes of her films to date, and looks forward to following her career as it develops!